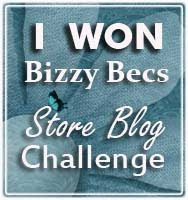 The August Challenge here at Bizzy Bec's is to 'Use Butterflies and the Colour Blue'. 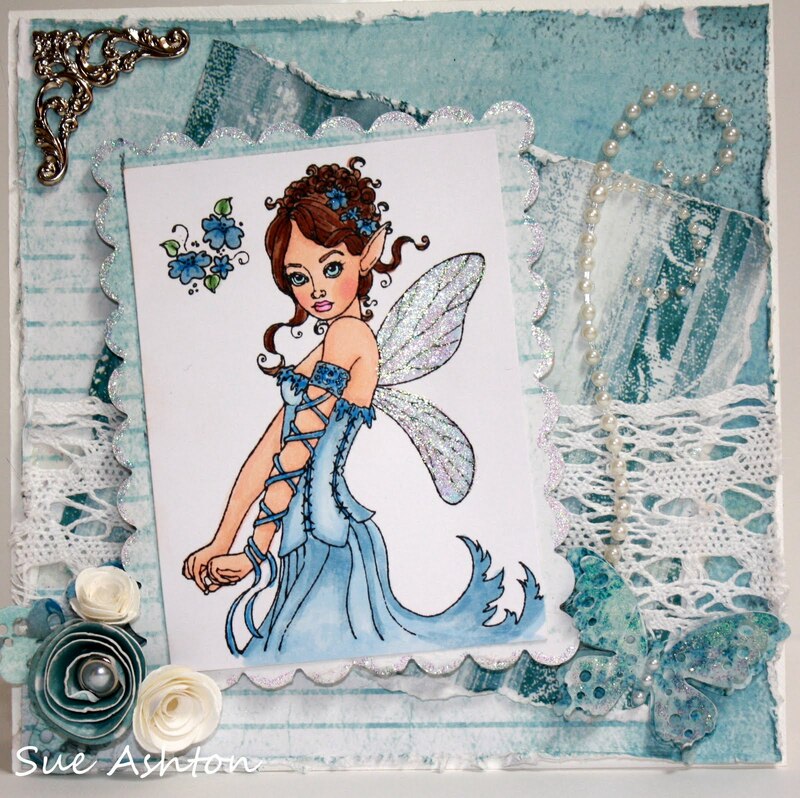 I have used this gorgeous new Sweet pea image 'Blushing Rose Fairy', isn't she just gorgeous! She is available over a Bizzy Bec's on-line Store, along with everything you need to create cards, scrapbook pages etc. 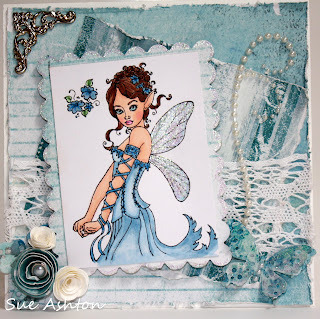 I have used Copic's on X-Press It Blending paper, the DP is from Tim Holtz, Nestabilities, Lace an Doohickeys from Bizzy Bec's, Pearl swirl from Kaiser, Butterfly cut with my Silhouette, flowers made by me an sone KindyGlitz, ohh an my Copic Spica Pen in Sky Blue. All your Copic's are available at Bizzy Bec's on-line Store. 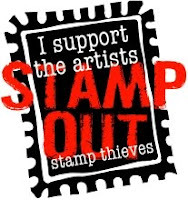 You can scrowl down for more Inspiration for the Talented Design Team and to enter yourself, we look forward to seeing YOUR creations in our Challenge, have a lovely Sunday. Wow just beautiful, love it. Gorgeous card, love the colour combo, image and all those pretty embellishemnts.